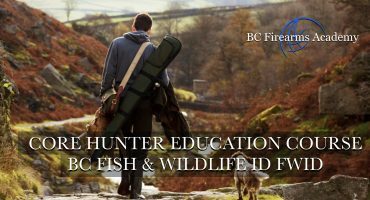 Happy BC Day 2018 Have A great Long Weekend! 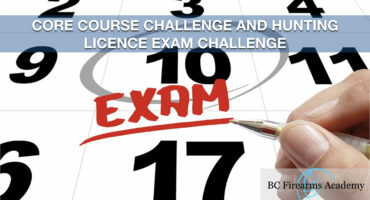 Happy BC Day 2018 Have A great Long Weekend! 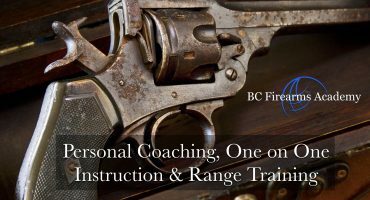 BC Firearms Academy will be spending the morning celebrating BC Day at The Range Langley with some live fire training. 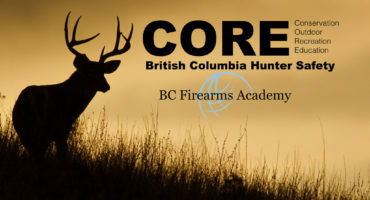 We had a great time Saturday and Sunday in New Westminster teaching new shooters the PAL course. 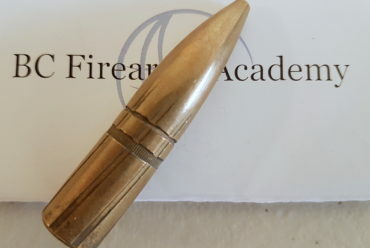 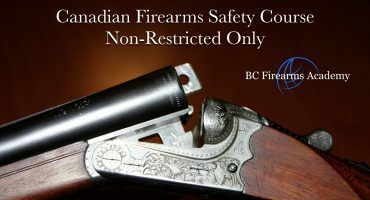 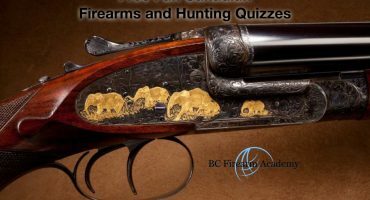 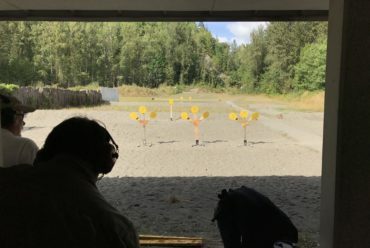 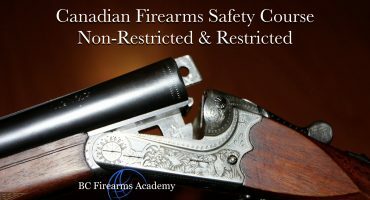 If you are interested in firearms or firearms training and you have any question don’t hesitate to reach out to BC Firearms Academy. 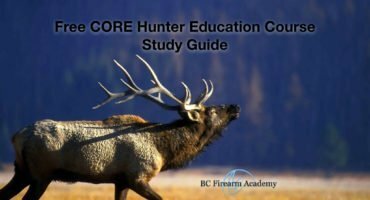 Still, need to take you PAL or CORE course? 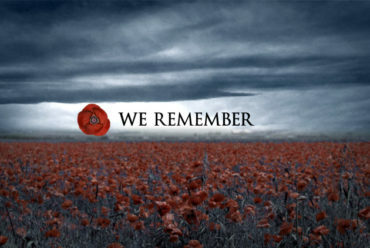 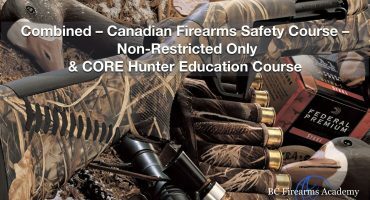 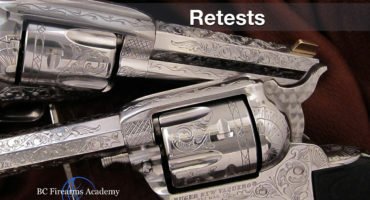 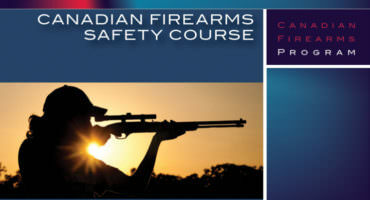 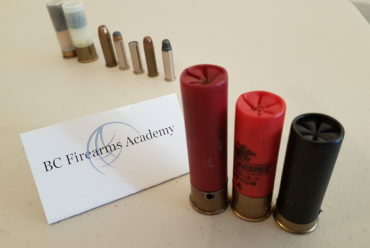 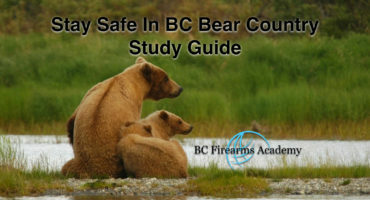 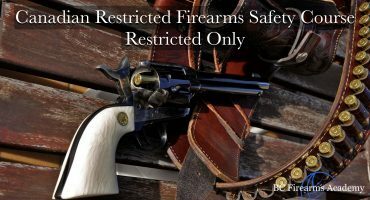 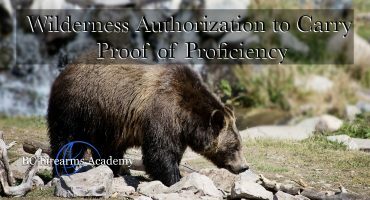 Vist us at www.bcfirearmsacademy.ca and register today!